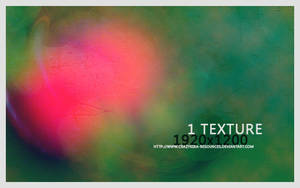 Resources & Stock Images, Textures, Abstract, Background, Grunge. Please link if you use this. Thanks for the comment and the link. It is appreciated. Thank you for the notice. I hope to see your work soon. Thank YOU for using the work in your art. what is your name ck...?? Very nice. Very soft and elegant work! Thank you so much for the link, it is appreciated.